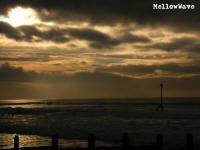 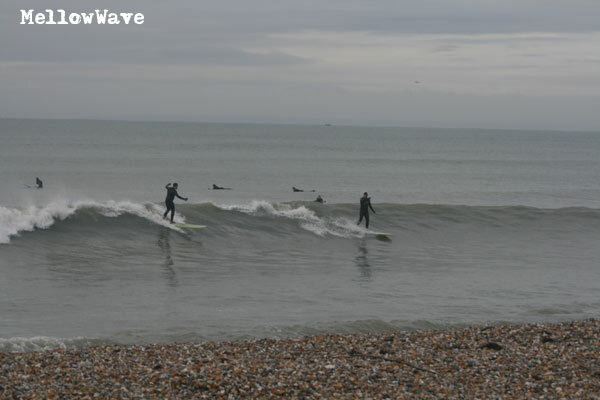 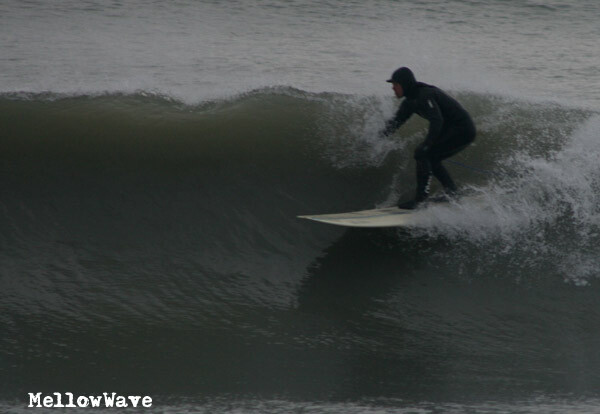 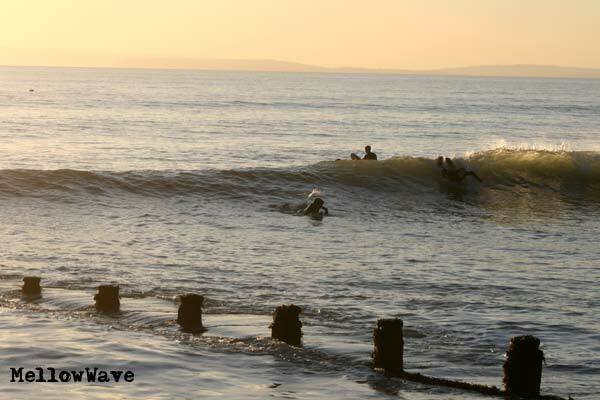 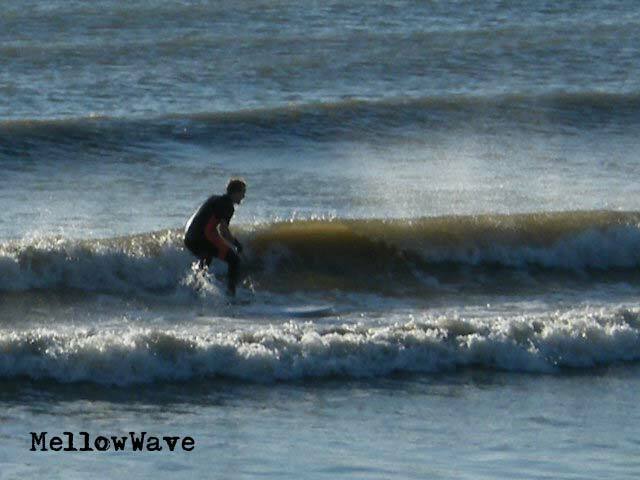 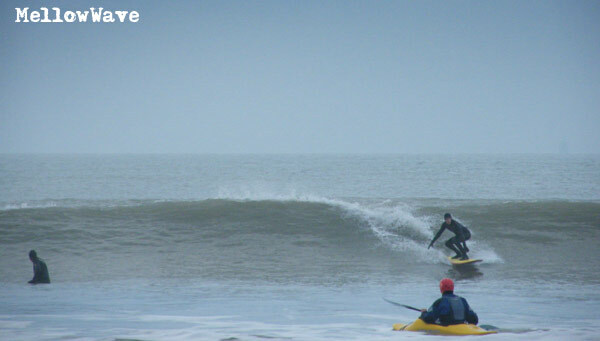 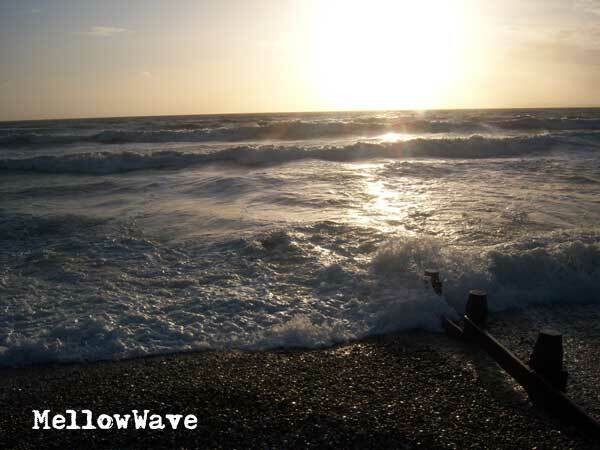 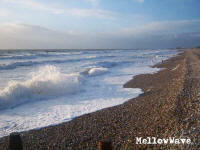 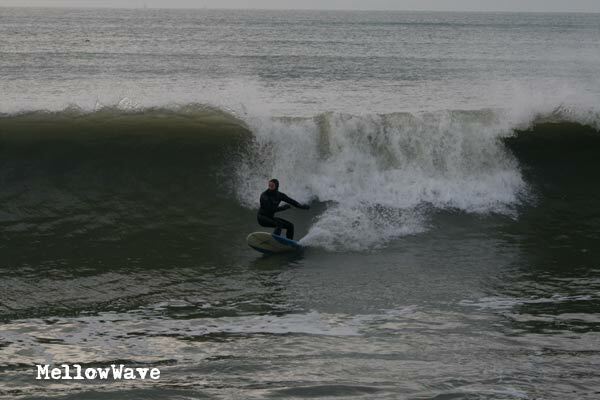 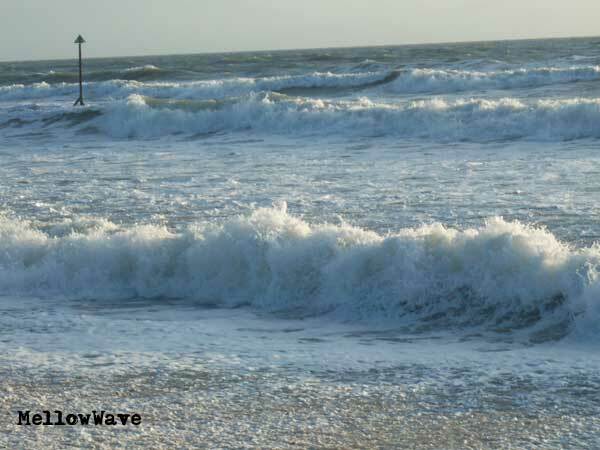 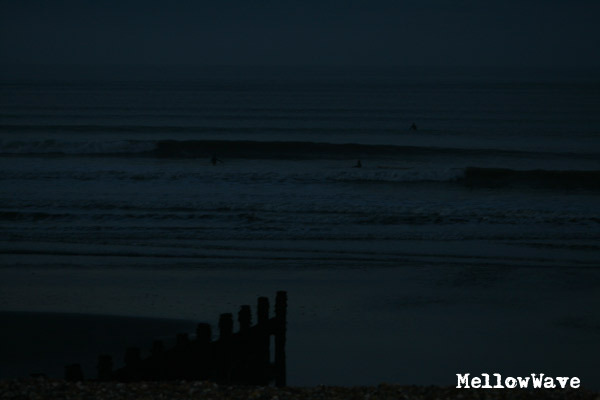 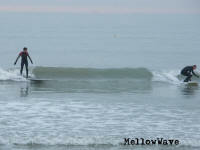 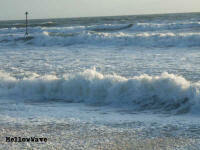 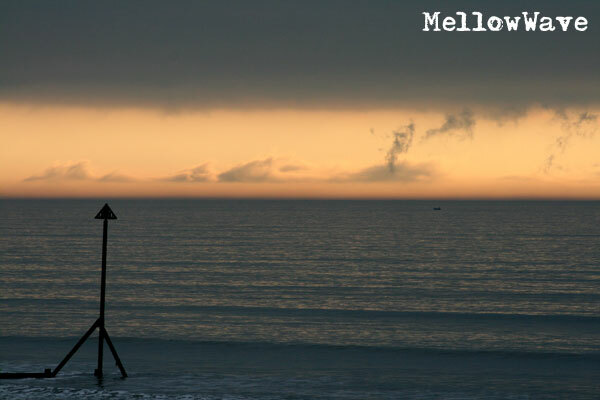 South Coast surf gallery Wittering December 2008. 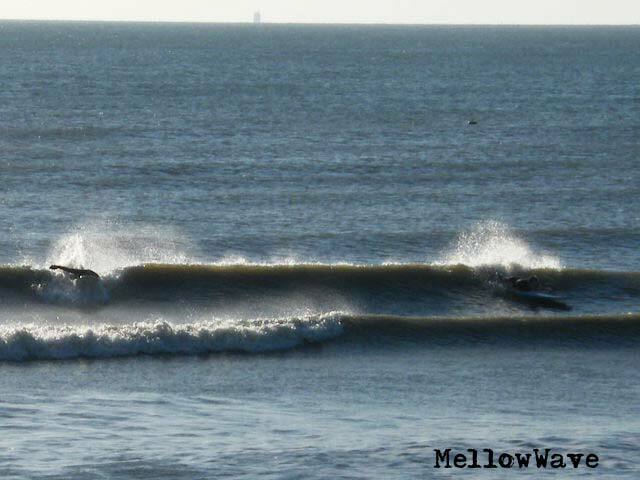 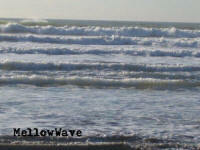 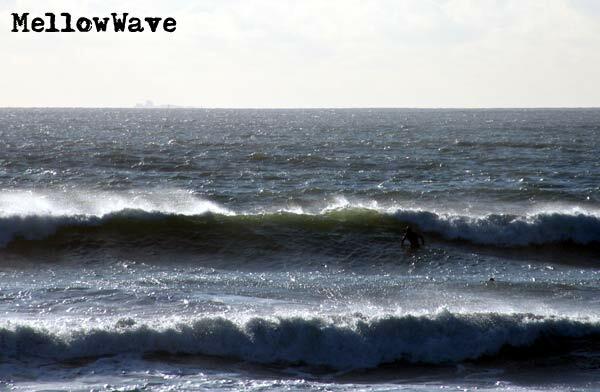 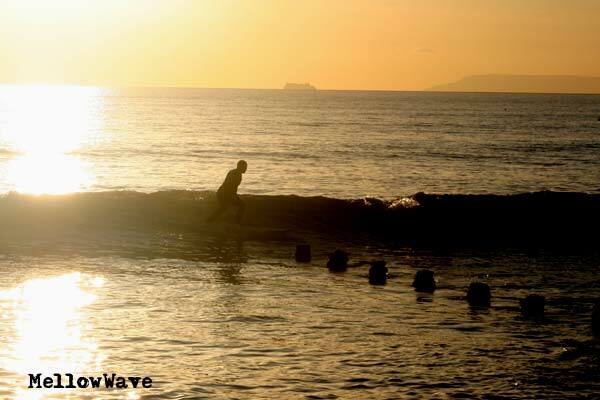 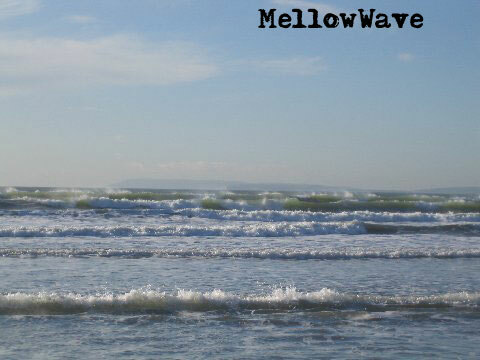 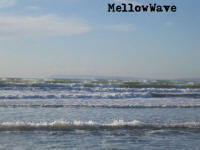 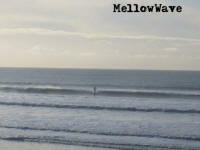 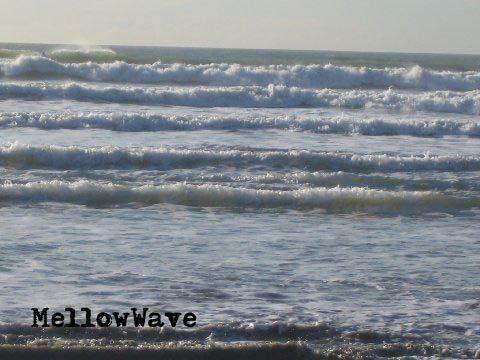 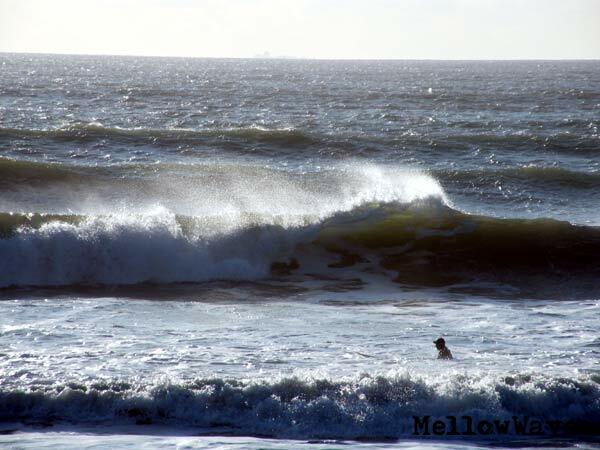 December 4th, after it being flat for over a week we woke up to surf well messy but it is surf! 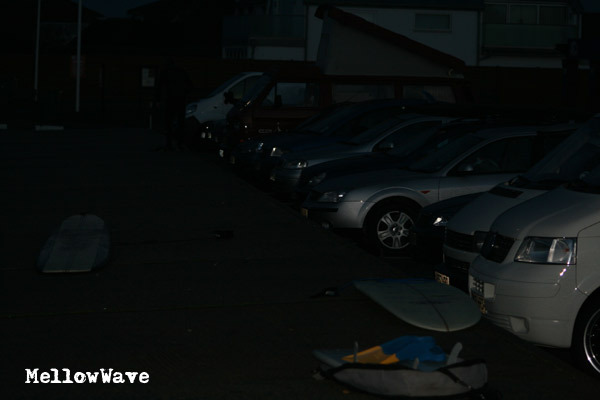 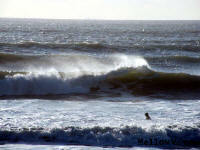 Friday 5th wind went cross/off shore giving us what we wanted! 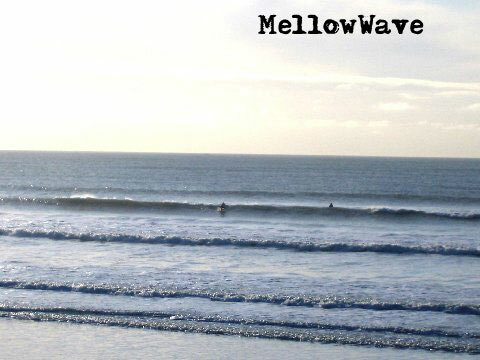 This is around lunch time and not too many out. 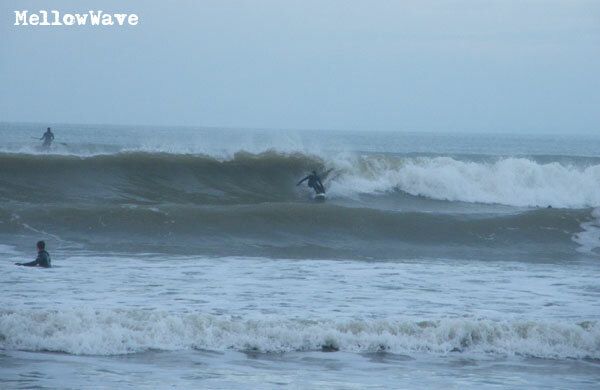 More of the 5th showing a bit of blue sky too! 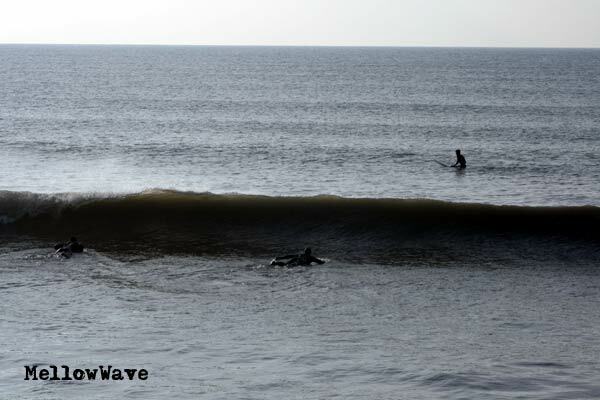 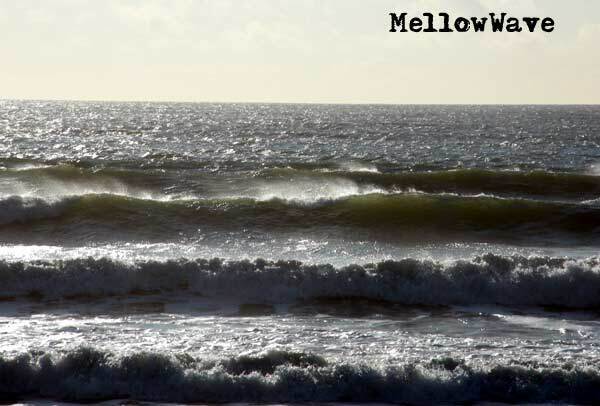 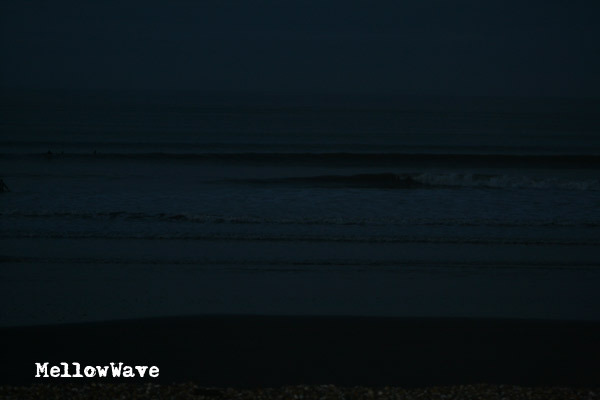 After a day of on-shore mess we woke up to a cold off shore breeze and a sweet swell I think the photos say it all. 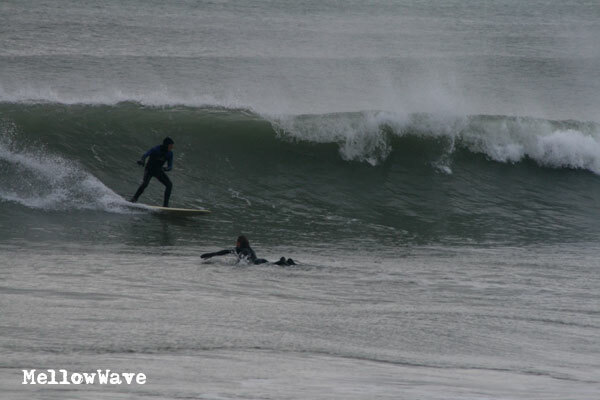 Some more from Dave who got out of his sick to bring us more action of this sweet day! 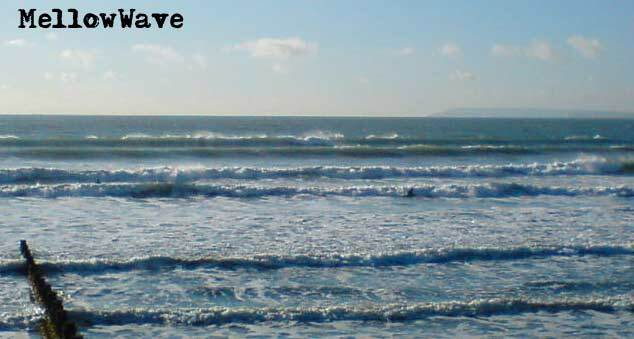 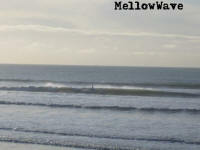 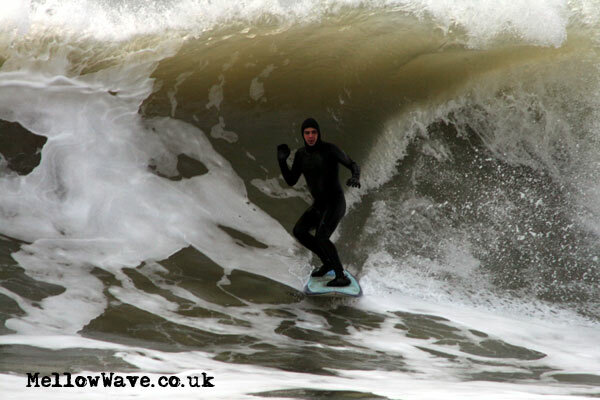 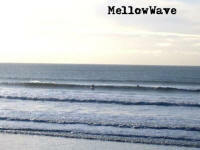 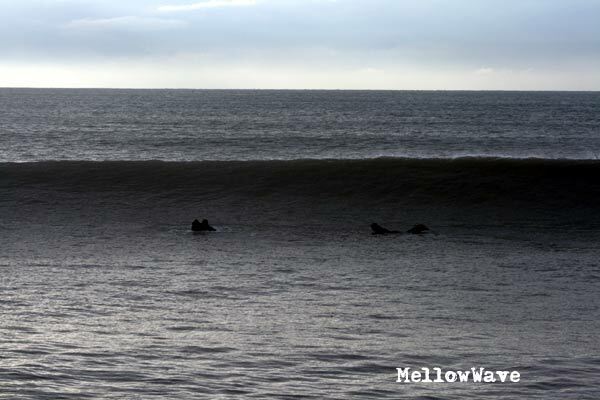 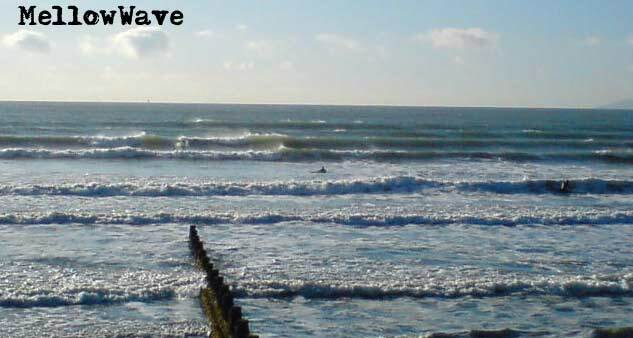 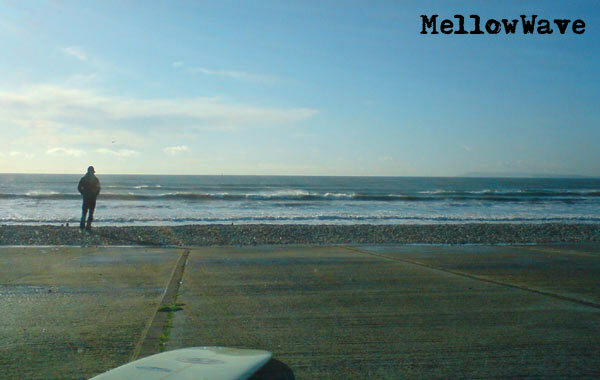 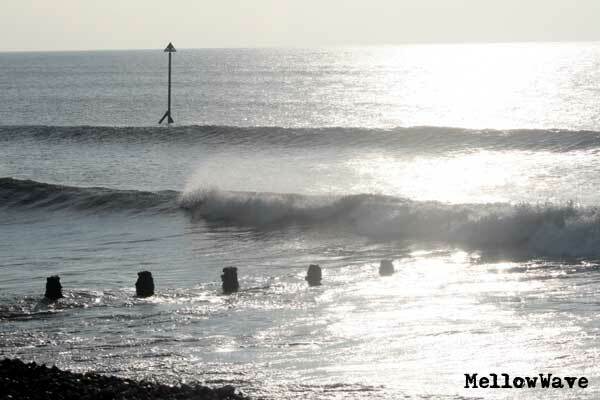 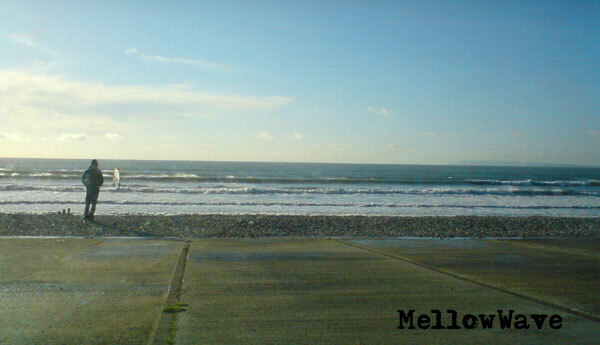 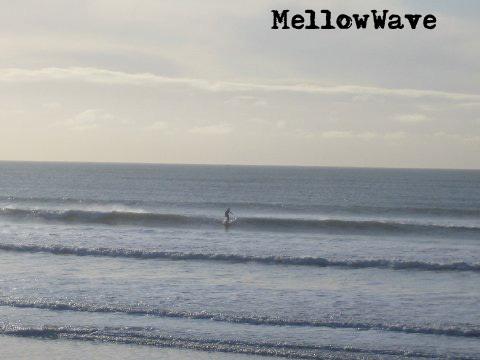 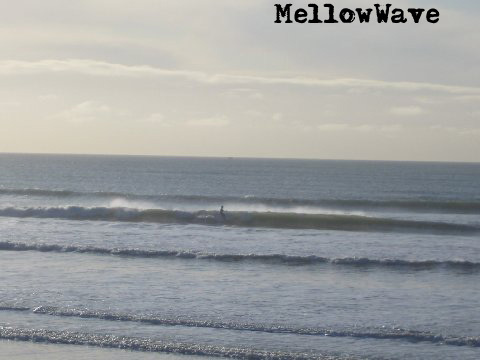 Still a nice clean swell but quite a bit smaller than yesterday! 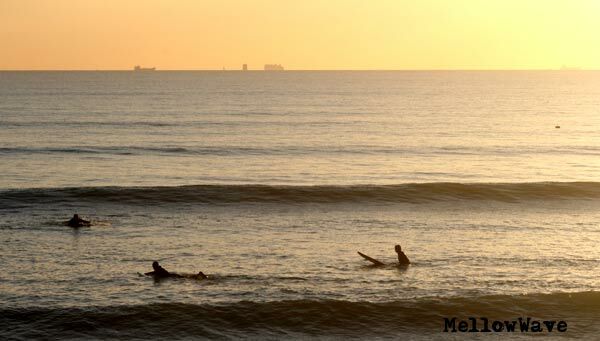 And putting on cold wet gear that had been out side all night isn't that nice but still worth it..
Tuesday 22nd Tiny little ankle snappers but they were peeling nicely! 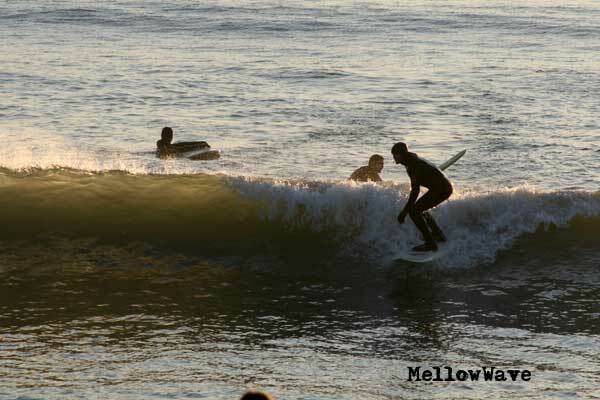 The guy on the right is in a summer suit!